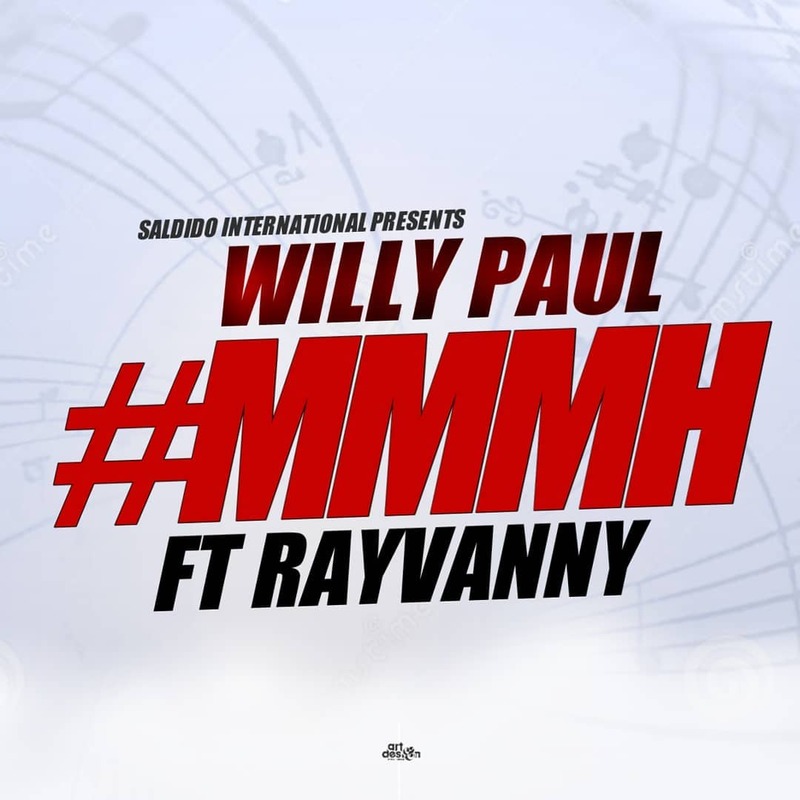 Controversial Kenyan artist Willy Paul has teamed up for with Tanzanian bongo hit-maker Rayvanny on his new single dubbed “Mmmh”. For sometime now, Kenyans and a cross section of his fans have been bashing and condemning him for singing secular music yet he is a gospel artist. However, things seem to have changed with the release of his latest track featuring Tanzanian secular musician Rayvanny. African Stand learnt that Willy Paul released his new song dubbed Mmmh, featuring Wasafi signed artist Vanny Boy on Tuesday, February 26, evening. Mmmh is basically a song in which the musicians thank God for giving them beautiful women for lovers and praising their beauty while at it. As usual, countless people expected a secular and shoddy song. Well, a secular song it is but unlike before, Pozee impressed his fans and agreed it was a great song. While some condemned the contents of the song terming it secular, others lauded the musician and urged him to officially cross over to secular music world so he can release more of such. Mussic critics say the song is a good one that will do wonders, with the gospel respect that Willy Paul commands, coupled with Rayvanny’s growing popularity. Rayvanny, whose Mwanza song turned heads in condemnation, leading to their being banned from performing in Tanzania, has got something to show for his repentance and to make amends to the God he wronged.